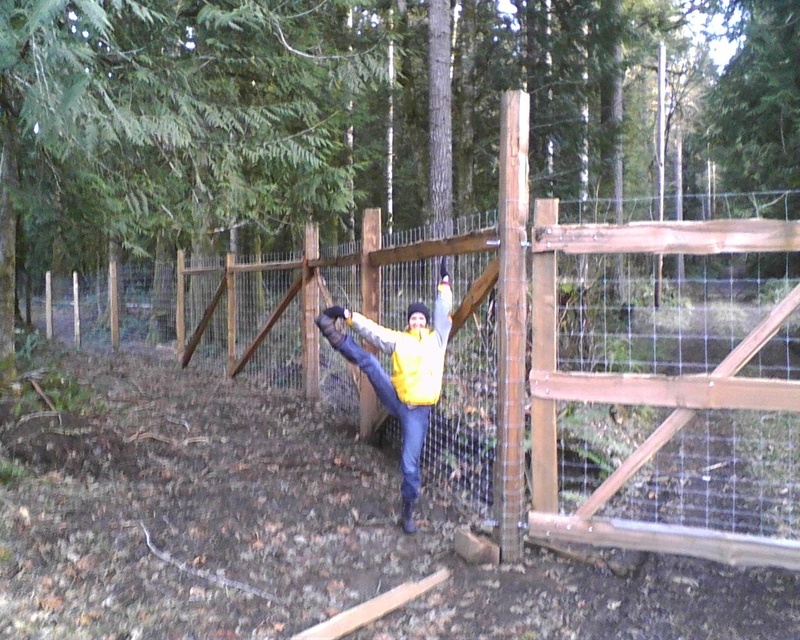 The infamous ELK FENCE!.... I've talked about it, blogged about it, cooed over it, and expressed my love and devotion to the one who built it (that'd be my hubby)... so here it is! Not really about yoga or ayurveda, but the practice of both most certainly made the project go more smoothly! Enjoy!! !